Kamarudeen Mustapha (Prince Dankeketa) writes short stories and poems. He is a teacher and a photographer based in Ibadan, Nigeria. 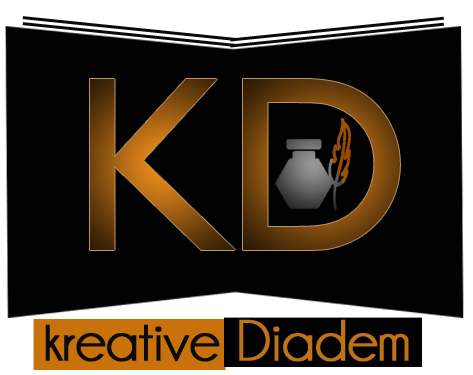 His poems and short stories have been published in Our Poetry Archive, Setu online magazine, Africanwriter.com, and Kreative diadem. He had also had poems published in some anthologies apart from self-publishing some children story books like Zinari, the Golden Boy, Winners Never Quit, Magic Birds, Wayon Bana ( Hausa ) among others. His debut novel ‘Zero Orbit’ is almost ready for publication.